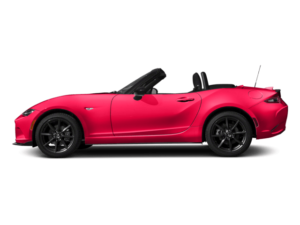 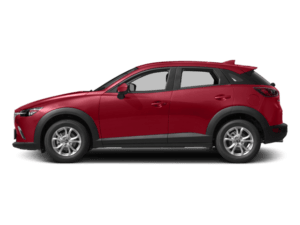 Along with oil change and tire services, we also offer Mazda brake service in El Cajon, CA. 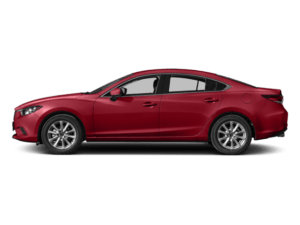 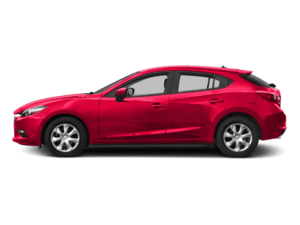 Whether your new or used Mazda vehicle needs new brakes or you need a technician to check your brakes, the Team Mazda of El Cajon Service Department is happy to help our customers. 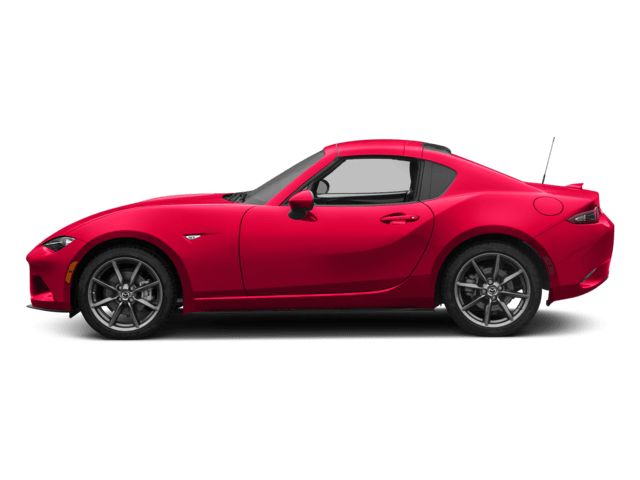 Before we begin work on your Mazda brakes, we will give you an estimate of cost and let you know what needs to be done. 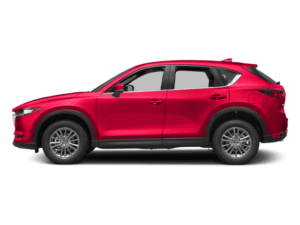 We will also let you know when you can expect your vehicle to be ready. 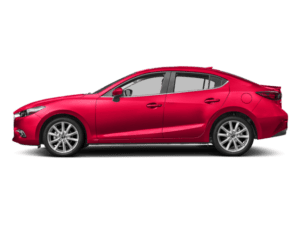 You don’t have to purchase your vehicle from us in order to get service from our dealerships. 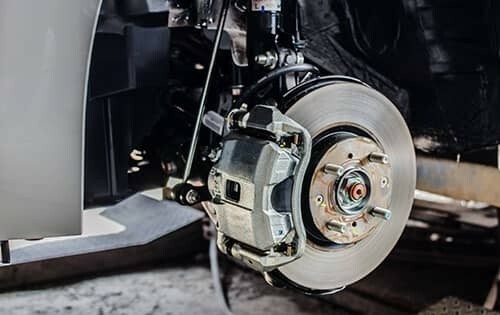 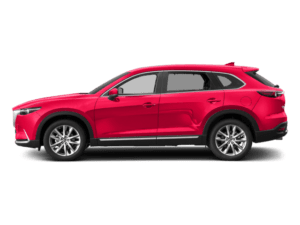 If you need brake rotors, calipers, pads, fluid, or just a check-up, please call the Team Mazda of El Cajon Service Department to set up an appointment.